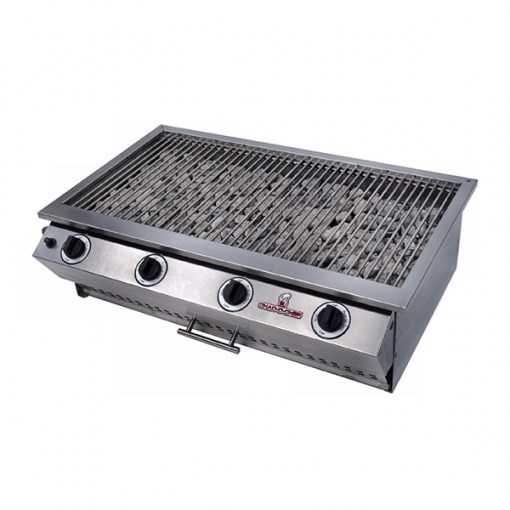 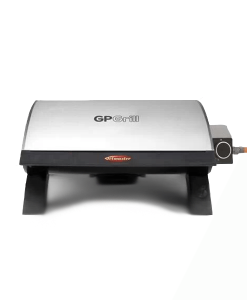 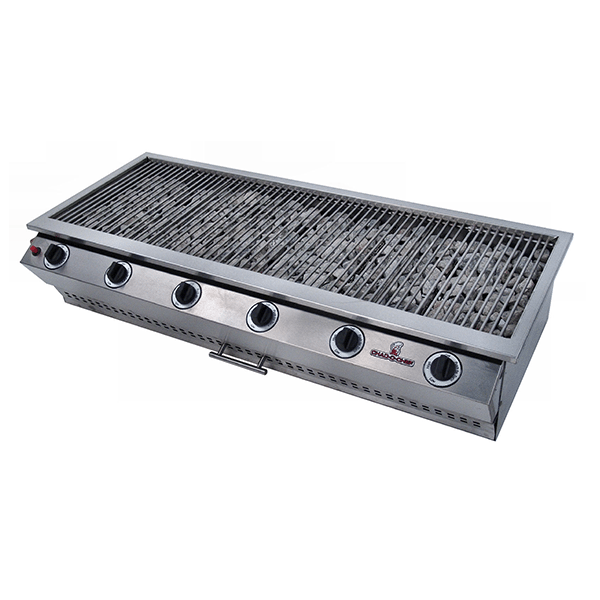 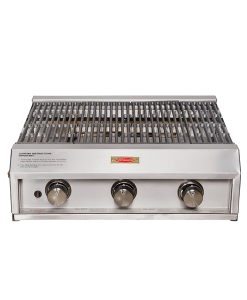 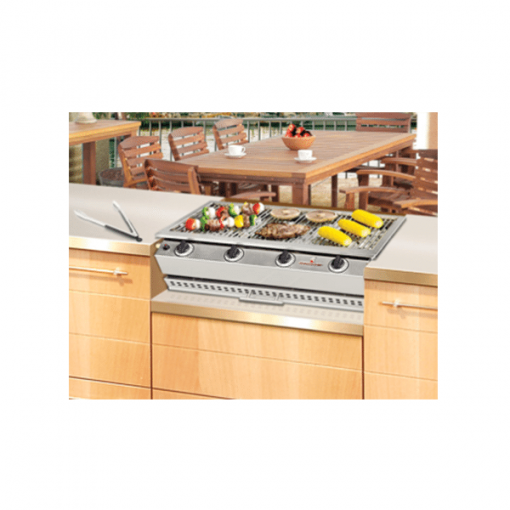 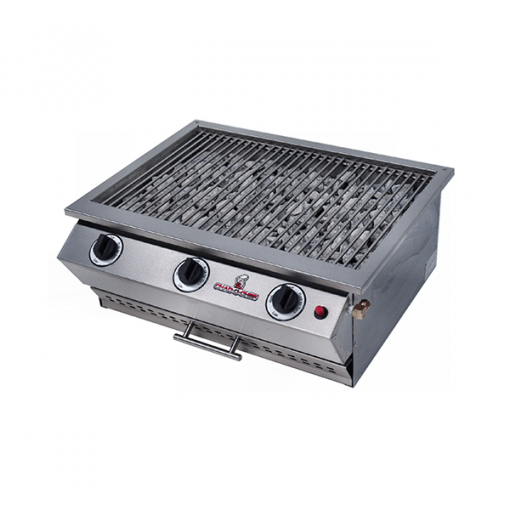 Chad-O-Chef pride themselves on superior quality and these units speak volumes in term of quality. 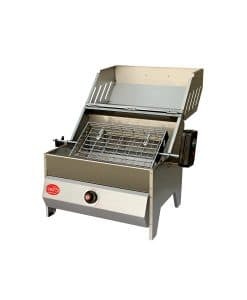 Can be used as a free standing or built-in grill. 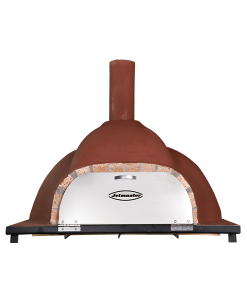 It is also available in Natural Gas.